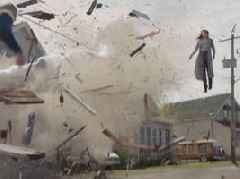 Check out the official final trailer for X-Men: Dark Phoenix starring Sophie Turner, James McAvoy, Michael Fassbender, Jennifer Lawrence, Nicholas Hoult, Tye Sheridan, Alexandra Shipp, Kodi Smit-McPhee, Evan Peters and Jessica Chastain! 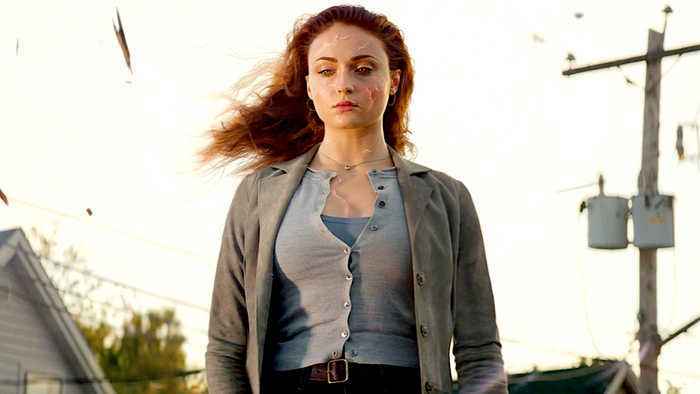 Release Date: June 7, 2019 Dark Phoenix (alternatively known as X-Men: Dark Phoenix) is an American superhero film based on Marvel Comics' X-Men characters, distributed by 20th Century Fox. 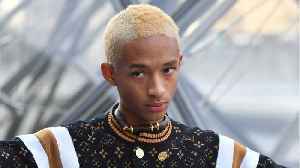 It is intended to be the twelfth installment in the X-Men film series and the sequel to X-Men: Apocalypse. The film is written and directed by Simon Kinberg, and stars Sophie Turner, James McAvoy, Michael Fassbender, Jennifer Lawrence, Nicholas Hoult, Tye Sheridan, Alexandra Shipp, Kodi Smit-McPhee, Evan Peters, and Jessica Chastain. 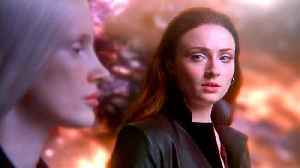 In Dark Phoenix, the X-Men must face the full power of the Phoenix (Sophie Turner) after a mission to space goes wrong. 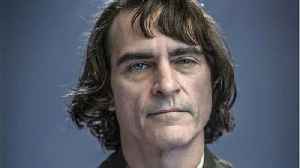 ‘Joker’ director Todd Phillips has unveiled Warner Bros.’ first official poster for the upcoming origin film starring Joaquin Phoenix. 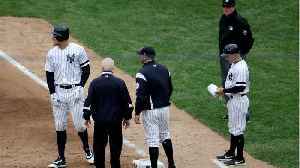 According to Uproxx, Phillips also revealed that a teaser.. 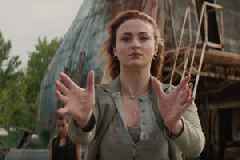 Check out the official international trailer for X-Men: Dark Phoenix starring Sophie Turner, James McAvoy, Michael Fassbender, Jennifer Lawrence, Nicholas Hoult, Tye Sheridan, Alexandra Shipp, Kodi.. 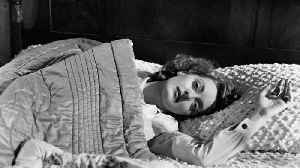 Dark Victory (1939) Official Trailer - Bette Davis, Humphrey Bogart Drama Movie HD A young socialite is diagnosed with an inoperable brain tumour, and must decide whether she'll meet her final days.. 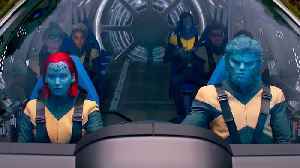 Check out the official trailer 2 for X-Men: Dark Phoenix starring Sophie Turner, James McAvoy, Michael Fassbender, Jennifer Lawrence, Nicholas Hoult, Tye Sheridan, Alexandra Shipp, Kodi Smit-McPhee,..